Once again, Park Cognac has shown why they’re becoming a connoisseur sought after brand. 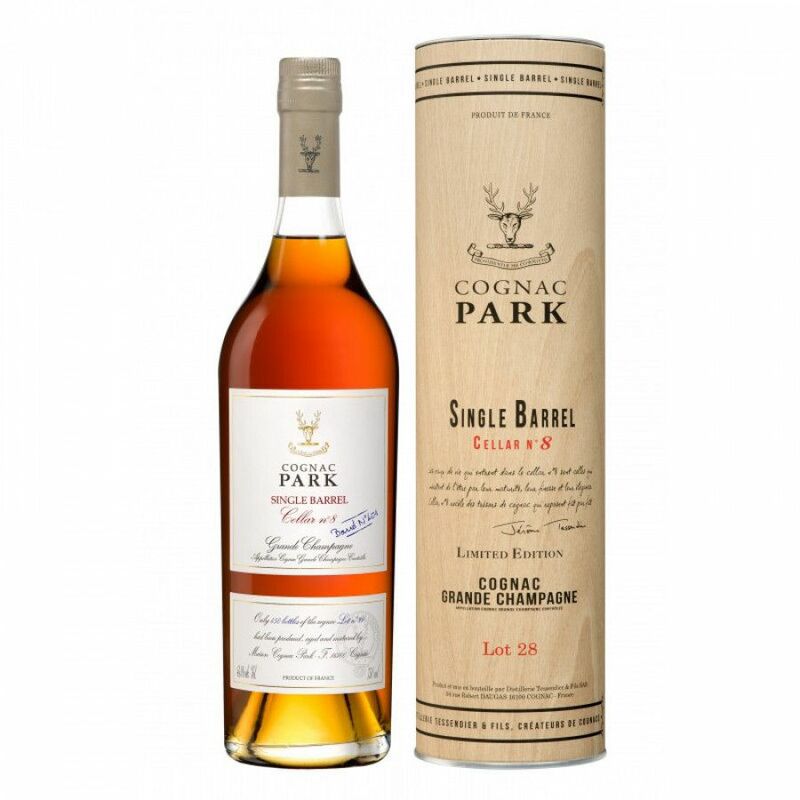 Offering exceptional value for money for such Cognacs, this one is certainly worth a try. Allowed to naturally age to an overproof 48%, it’s powerful, complex, yet rounded enough to enjoy neat, or perhaps with a block or two of ice for a subtle flavour alteration. A great addition to any high end Cognac collection, or would make a wonderful gift. Eye: Blush toffee with orange highlights. Nose: Floral ( montagen plants), orange blossom, gingerbread, salted butter caramel, tangerine Palate: Smooth attack, powerful evolution, tight final. Retro-olfaction on tangerine and orange.